The removal of all existing affected insulation and decay from your crawl space / basement. Chemical cleaning and the wiping down of your entire crawl space area. Eradicating the entire mold growth infestation. The SealTech Waterproofing team will have a HEPA vacuum that will be pulling all the mold spores out of your space’s air. Thorough cleaning of all of the ducts, wire, pipes and all the structural wood members. We at SealTech Waterproofing can remedy these issues. We can effectively build moisture minimizing controls into your home’s crawl space or basement. Our skilled staff will remediate the active molds and decay helping you and your family to breathe healthier vented air in your home.  Modifications that our staff at SealTech Waterproofing can accomplish include preventing moisture or vermin entering into your home’s crawl space and keeping mold decay from developing. 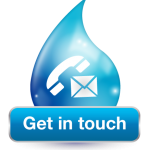 Procedures include encapulating your crawl space with waterproofing industry standard materials, sealing everything up so afterwards no moisture is coming in or going out. 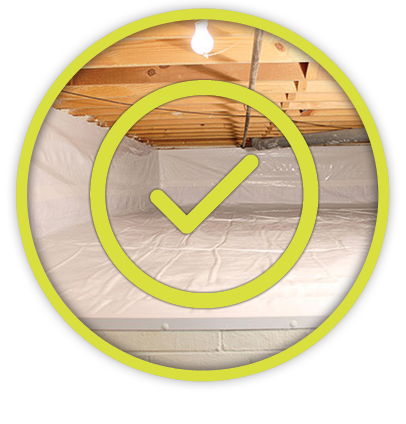 SealTech Waterproofing will install a dehumidifier in your crawl space/basement so it can control your entire space from 100sqft to 10,000 sqft. We can control it and will control it together. A dehumidifier will pull the moisture in and blow out dry air into the crawl space. The dehumidifier drainage water extracted from the area will dump into a condensation pump and will be permanently removed out of your crawl space. This will keep your entire space around 50% to 60% humidity. Ideally, you want humidity in the air but you now will be able to control it keeping the humidity in your crawl space below 65%. Being proactive with the SealTech Waterproofing team when your building has a crawlspace or basement will ensure you take care of an issue before it starts. Only 5% of homeowners take this precaution, while the rest are unaware of the issues that are developing underneath their house. This is when costly repairs are required.